This topic contains 0 replies, has 1 voice, and was last updated by CritterDepot 2 months, 1 week ago. Green iguanas aren’t the most popular reptile pet. But they are beautiful and majestic. However, they require significant care when compared to Bearded Dragons and Leopard Geckos. 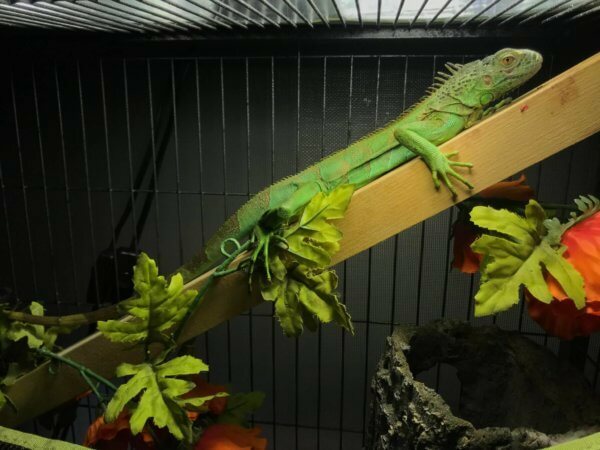 Our Green Iguana Care Guide discuss habitat set ups, diet, sanitation, and how to bath your iguana. We encourage experienced iguana caregivers to chime in with their tips and suggestions for new owners.